The latest PlayStation 3 firmware update packed a little cookie Sony somehow forgot to mention: PlayStation 1 games are now available on the PSP via Remote Play. Players willing to try out the new feature will have to load the desired PS1 games on their PS3 console and enable Remote Start on the device. With Remote Play feature also enabled on the PSP the way is open and the remote gaming session can begin. The games may be played via a wireless connection, including via the internet. The software requirements for the new feature include the 2.10 firmware for the PlayStation 3 (unexpected, isn’t it?) 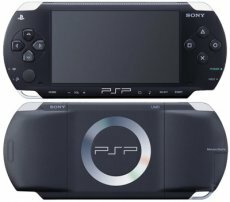 and firmware version 3.72 or later for the PSP. 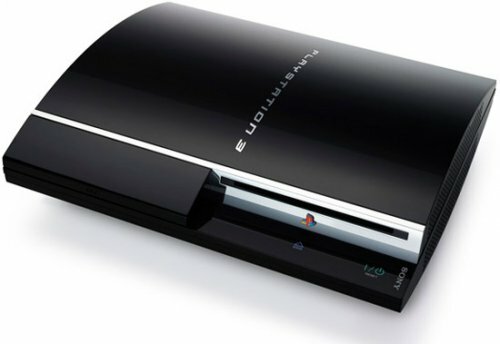 The PlayStation 3 firmware update 2.10 was launched yesterday. The new release added DiVx and WMV playback, allowing PlayStation 3 users will be able to store and view DiVx and WMV movies on their HDDs. Also present on the features list were support for Blu-Ray Disc 1.1 and the Voice Changer addition, which enables players to change the tone of their voice as they like based on five preset levels.